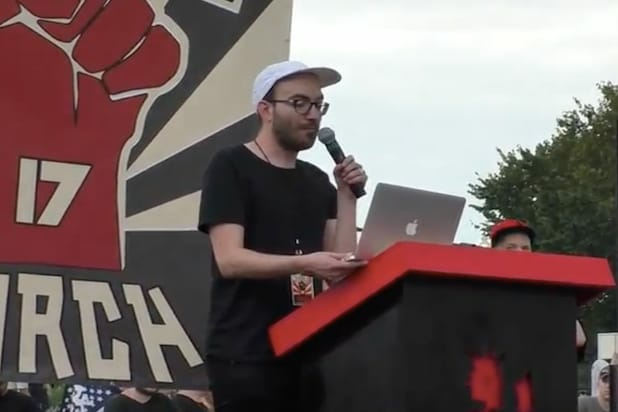 Mitchell Sunderland, a senior staff writer for Broadly, Vice.com’s channel for women, was terminated Friday from the network one day after BuzzFeed news reported that he had emailed Breitbart provocateur Milo Yiannopoulos specifically requesting that he “mock” “fat feminist” Lindy West. 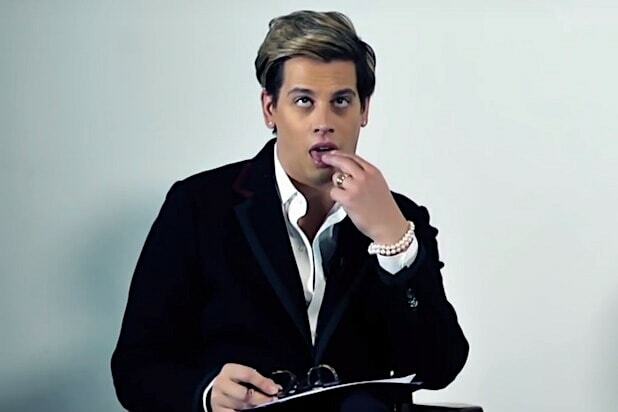 In the crux of their original story, BuzzFeed used emails sent from Yiannopoulos which they obtained to paint a damning picture showing that the Breitbart tech editor had openly solicited input from neo-Nazis on the piece “An Establishment Conservative’s Guide to the Alt-Right,” which he co-bylined. The touchstone story played a significant role in defining the still nascent movement in the broader U.S. consciousness. Yiannopoulos told the The Wrap before the news became public that he was dismayed at the negative attention Sunderland was receiving and said he would offer him a job if and when the ax came down. Before his dismissal, Sunderland had been a rising star at Vice and the media ecosystem. He was a featured speaker at last month’s Juggalo march in Washington D.C. and is currently working on a book about dog breeders.